Home » How to Edit H.265/HEVC with FCP X? "Hello, was wondering if anyone knows if there is a way to work with the H265 files from the P4 Pro in FCPX? They come up all black with no image. Any help is appriciated"
If you also meet HEVC editing issues in FCPX, you probably have searched the method to death but still didn't find the effective way. After you read FCP X supported media page, you will discover that it lools like transcoding HEVC to ProRes is the current workflow for FCP X. 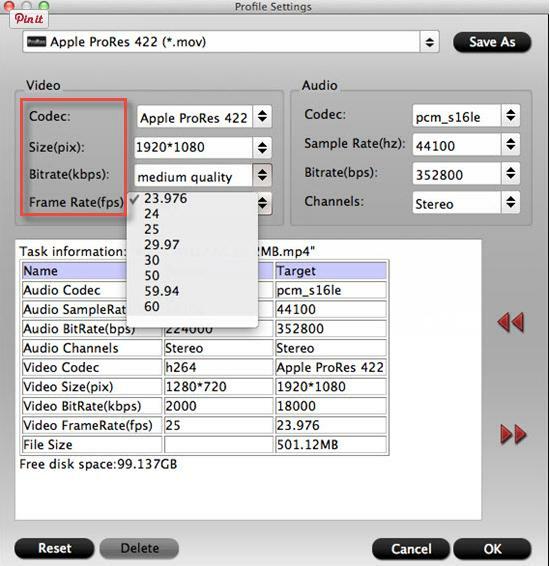 To transcode H.265 to FCP X ProRes easily and quickly, a Mac video converter is needed. If you decide to decode H.265 to FCP X, a very handy HEVC decoder that you can use to quickly and reliably is necessary. 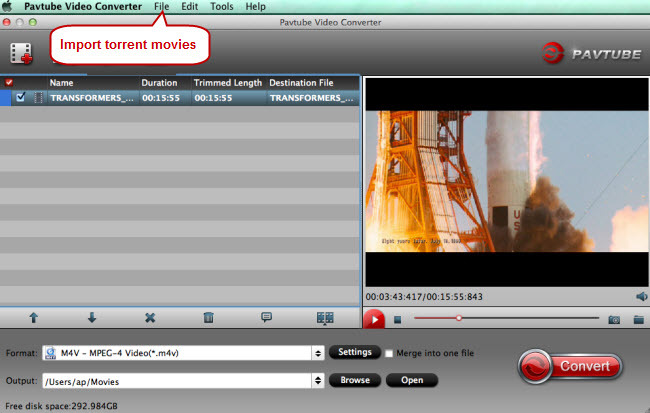 If you want a more packaged toolkit with a friendly GUI, then take a look at Pavtube Video Converter for Mac, which is designed to handle the H.265 format like a boss. The great thing about this tool is that it combines encoding, decoding, and converting into one piece of software, which may save you some valuable time based on your goals such as converting HEVC to FCP X (plus it has big, easy buttons for amateurs). With it you can easily transcode HEVC video content to ProRes 422 and other 6 different types ProRes for FCP X without a loss of quality. In additon, the program can also help you transcode H.265 files to Apple Intermediate Codec, DNxHD, MPEG-2, AVI, WMV, FLV, etc. for smoothly editing or playback with iMovie, Avid, Adobe Premiere, etc. 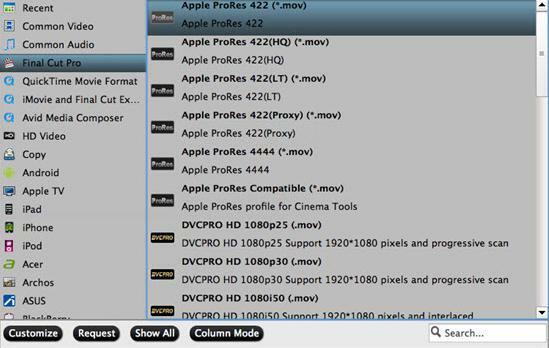 How to Convert HEVC to ProRes for FCP X? Once run the H.265 to FCP X Converter, you can click "Add Video/Audio" button to load your DJI Phantom H.265, Sony HEVC footage, Panasonic x265 footages, etc source files. Convert supports batch conversion, so you are allowed to add multiple files to convert at a time. Note: Please make sure you have installed ProApps QuickTime Codecs, or you may get files with sound only without video. Step 4: Convert HEVC Video to FCP X. Hit the convert button under the preview windows, the program will start H.265 to Apple ProRes MOV conversion for Final Cut Pro X. When the conversion is completed, run FCP and import the ProRes codec footage for post production workflow.